We have domain expertise in all facets of transactions, and at scale. Our approach encompasses a disciplined investment philosophy using an analytics-driven focus. Our entire team is well known in the industry, having worked at high-caliber and well-respected commercial aviation companies over the past two decades. We provide deep market insights and value to our customers, having completed over 176 transactions to date. Our capital resources are substantial due to being a subsidiary of the Air T, Inc. holding company (NASDAQ: AIRT). We are able to work with multiple parties to execute transactions at scale — in excess of $150 million USD — from beginning to end at the speed of business. Our commitment to you and our obligation to each transaction is 1,000%. 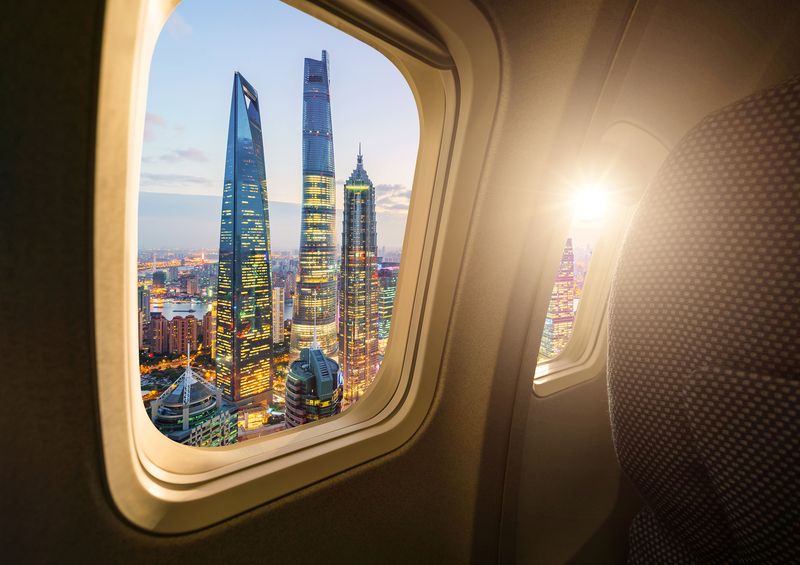 Our global reach extends from San Francisco to Shanghai. Over the last 20 years, Contrail has developed extensive relationships with all the major airlines, leasing companies and aviation asset owners. These strong industry relationships are a key differentiator in our ability to create a mutually beneficial value proposition for aging assets. Our primary focus is on mid-life to older commercial aircraft and engines that include speculative purchases of “naked” assets, sale and lease-back, and stub lease with no limitations on term length. Contact us to maximize your value.